Extremely rare and self-produced private press album by Joe McDonald, before he was “Country Joe.” Recorded in 1965 at Custom Fidelity Recorders in Los Angeles, Joe pressed 200 of these in 1967 as gifts for his friends. This private pressing is one of the rarest San Francisco LP’s from the 60’s. 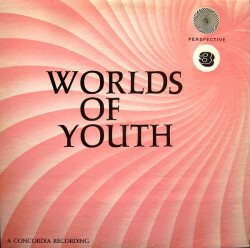 The album was issued with a generic sleeve. Ultra rare and excellent folk music, too.